Made from high quality Aromatic Oils, we offer Essential Oil that is widely appreciated in the market. 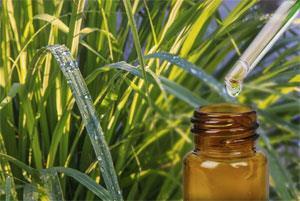 Our array of Essential Oil includes Lemongrass Oil, Pine Oil and Citronella Oil. 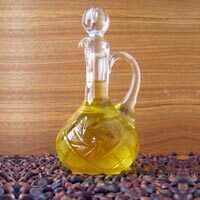 Our Essential Oil is widely used in various industries for its efficiency and stability of fragrance it provides. Available in various packaging size, we make it available at very nominal price. Essential Oils made available by us are processed under strict control from fresh parts of various plants to retain their essence for a longer time. Extracted from the Cymbopogon Flexuous plant, the Lemongrass Oil offered by us has a sweet lemony smell and is dark yellow to amber and reddish in color. 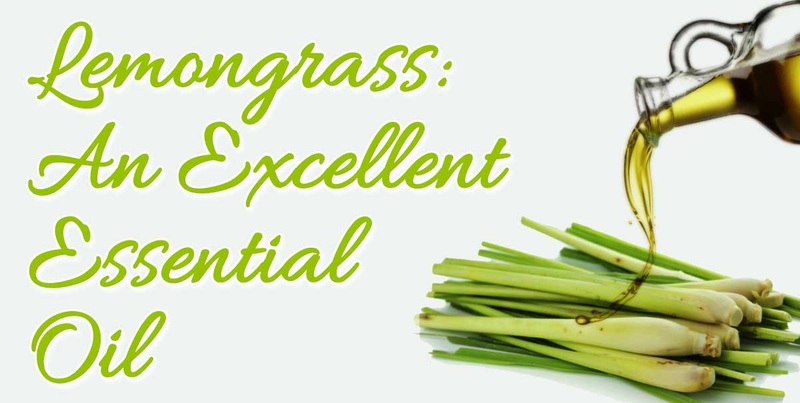 Our Lemongrass Oil is useful in various applications and is widely appreciated for its purity and fresh aroma. 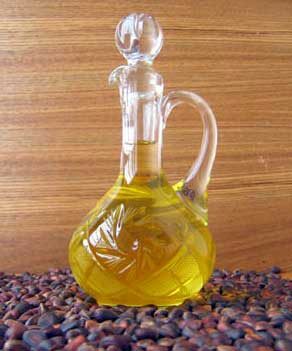 We offer Lemongrass Oil at very economical price.